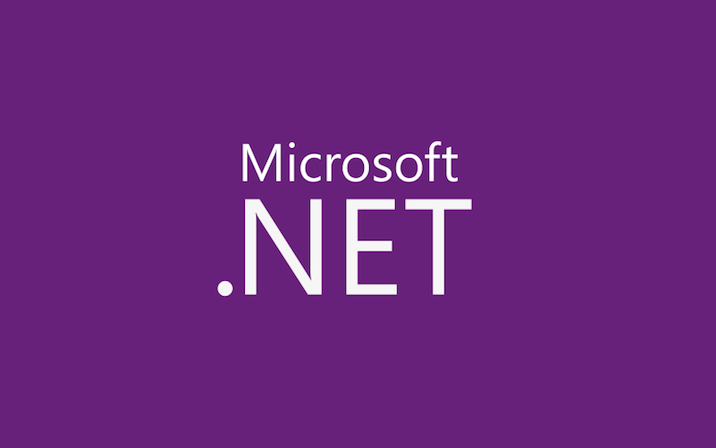 Since .NET 4’s release, I’ve received several questions about a peculiar behavior of ConcurrentQueue<T> having to do with memory management. In my last past, we looked at building an AsyncLock in terms of an AsyncSemaphore. In this post, we’ll build a more advanced construct, an asynchronous reader/writer lock. An asynchronous reader/writer lock is more complicated than any of the previous coordination primitives we’ve created. Last time, we looked at building an AsyncSemaphore. Here, we’ll look at building support for an async mutual exclusion mechanism that supports scoping via ‘using’. In my last few posts, I covered building an AsyncManualResetEvent, an AsyncAutoResetEvent, an AsyncCountdownEvent, and an AsyncBarrier. In this post, I’ll cover building an AsyncSemaphore class. Last time, we looked at building an AsyncCountdownEvent. At the end of the post, I highlighted a common pattern for using such a type, which is for all of the participants to signal and then wait for all of the other participants to signal as well. In my last two posts, I discussed building AsyncManualResetEvent and AsyncAutoResetEvent coordination primitives. In this post, I’ll build on that to create a simple AsyncCountdownEvent. A countdown event is an event that will allow waiters to complete after receiving a particular number of signals. The Task-based Async Pattern (TAP) isn’t just about asynchronous operations that you initiate and then asynchronously wait for to complete. More generally, tasks can be used to represent all sorts of happenings, enabling you to await for any matter of condition to occur. I was recently asked by a developer about getting some additional information out of ConcurrentDictionary<TKey,TValue>’s GetOrAdd method.